This week we will be heading to Parkside! Hope those that ran the race last weekend have been stretching!! Since we are heading down to Parkside/Petrifying Springs please take a minute to check out www.xcthrillogy.com...there are a number of races coming up all of them are being held right there! 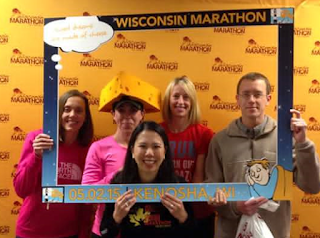 Last item...Any of you read running.competitor.com? 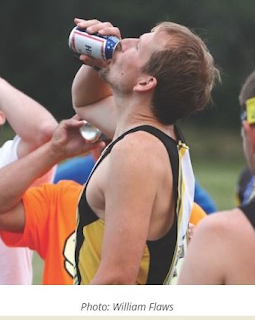 If you don't you might have missed the article about the world classic Beer Mile coming up in August. What was interesting about it was the photo they used....Anyone recognize this guy?!? !